via Utterly Butterly Delicious Pav jugalbandi. The first tablet was used on Mars..
Tablets were first conceptualized in computer games. 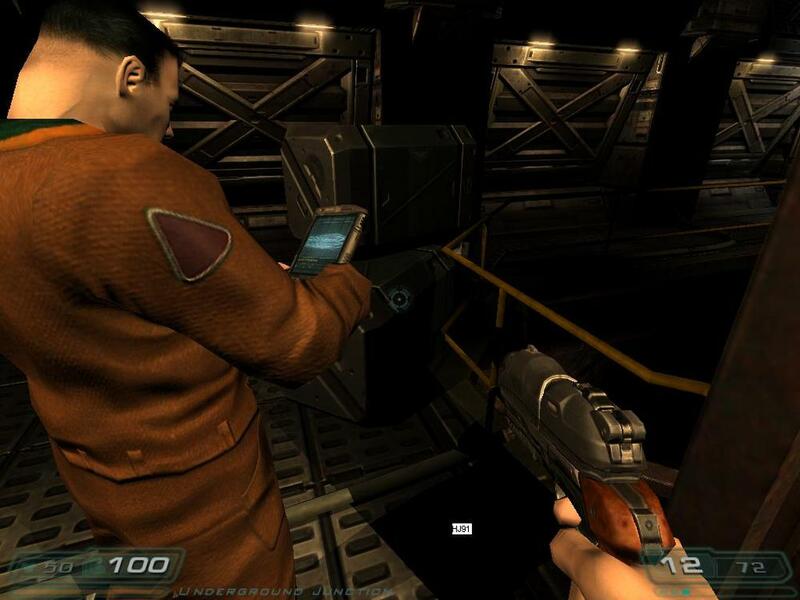 This is scene from DOOM 3…it was released in 2004, and John Carmack, main designer of this game had started working on it from early 2002..
Artists, not big corporations are the inspiration behind technology..